Episode #1.5 is structured for the use in a classroom. This episode is only the question and answers from episode #1. 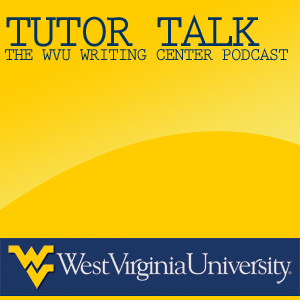 Instructors can use this episode in the classroom to briefly explain the Writing Center.